“The peak period of the summer holiday getaway saw an average of over 80,000 passengers pass though Stansted each day in August as the airport experienced its busiest single month since 2007. “In total, we welcomed nearly 2.5 million passengers during the month, a significant increase of over 260,000 more passengers than the same month last year. Stansted Airport has welcomed today’s Government announcement that Abellio East Anglia has won the franchise to operate the Stansted Express and other rail services between London, the airport and Cambridge from October 2016. 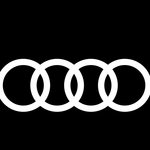 A commitment to improve reliability and punctuality. “Stansted will grow by more than any London airport in the next ten years so it’s important that passengers get an improved rail service which delivers new trains and a more reliable, more frequent and faster service. 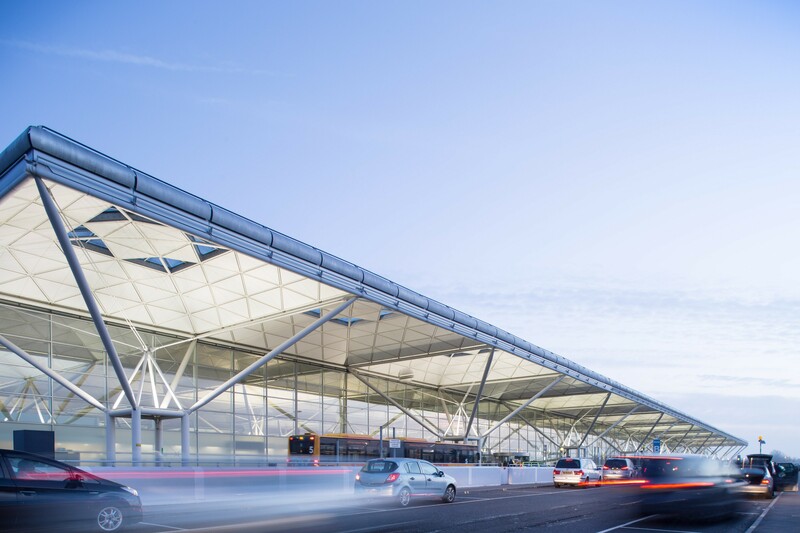 “The new franchise is certainly a step in the right direction and with further investment in track improvements, we could see even faster services to Stansted Airport. 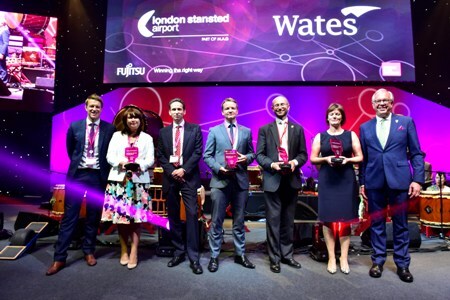 Stansted Airport has been awarded the prestigious CommunityMark, the UK’s highest national standard for leadership and excellence in community investment. Presented by Business in the Community, the CommunityMark recognises businesses that are leading the way in supporting local communities. The sought after standard is given to companies who put community at the heart of their business. The CommunityMark involves a rigorous assessment process that is designed so that only the best companies are recognised. 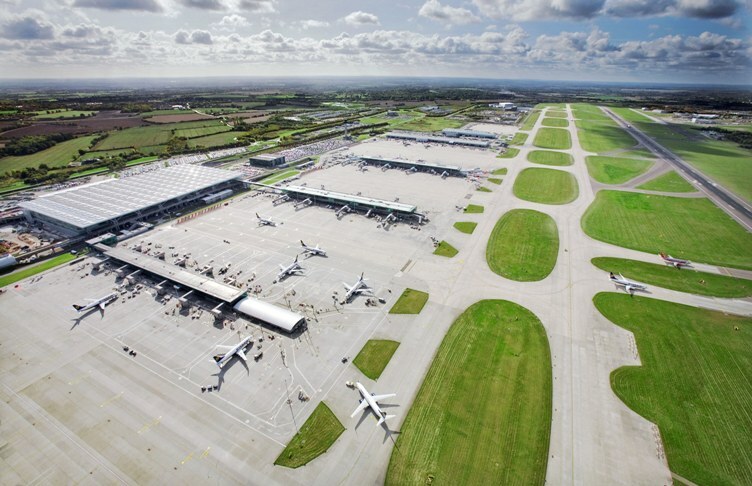 Stansted joins an exclusive network of only 34 businesses in the UK to hold the status. “We are absolutely delighted and hugely honoured to receive the Community Mark accreditation. Earning trust is crucial to the long term success of the airport which is why corporate responsibility is firmly embedded in our DNA. “In the last 12 months alone, we have opened an award winning education centre - the Aerozone - which has welcomed 3,000 youngsters from across 100 schools and colleges in the region, doubled our employee volunteering targets, introduced innovative aircraft navigation technology to reduce the impact of noise disturbance on local residents and helped almost 500 people find a new job on the airport. The airport was presented with the CommunityMark at Business in the Community’s National Gala Dinner, supported by Fujitsu, the 2015 Responsible Business of the Year, on 11 July 2016. “I congratulate Stansted Airport for joining the exclusive network of CommunityMark companies. Business has a vital role to help create vibrant and prosperous communities. CommunityMark holders are at the heart of this movement, demonstrating an impressive commitment to identifying and responding to social needs. This week MAG published its end year results for 2015/16, reporting a fifth consecutive year of growth and its most successful year ever. Passenger numbers overall have risen 7% to 51.9million - meaning 1 in 5 passengers to/from the UK travelled through MAG airports. In particular, Stansted added more passengers year-on-year than any other UK airport, placing it amongst the fastest growing airports in Europe, handling nearly 24 million passengers last year (up 32% since MAG acquisition in 2013). Demand for air travel and the value of aviation to the UK economy continued to grow - in our case far beyond forecast passengers numbers and supported by significant investment in our infrastructure and customer service. Our airports have been able to outperform their competitors over the last year, largely because they still have the capacity to grow. In the coming years, as this country continues to see an increase in air travel, Government must ensure that aviation policy and infrastructure investment prioritises those airports where capacity already exists, such as Stansted and Manchester. MAG’s business strategy has a long-term focus with resilient foundations, which will stand us in good stead to respond to any adverse consequences that may be felt by the UK economy following the country’s decision to the leave the EU. However, maintaining the UK's position at the heart of the Aviation Single Market, enabling the aviation sector to flourish and support the UK economy, must also be a priority for Government over the next six months.